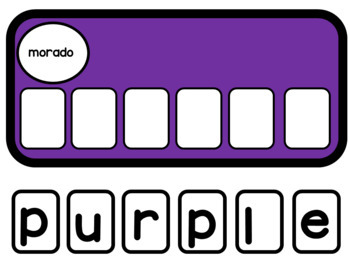 These colors center activities are perfect for teaching colors to Pre-K and Kindergarten English Language Learners. If you are looking for hands-on and engaging center activities for your classroom - these are for you! 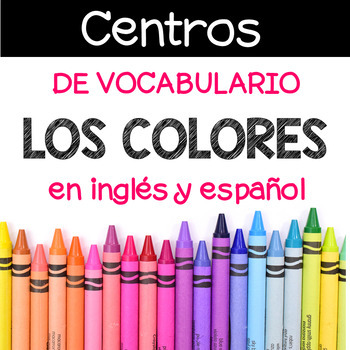 These center activities focus on the colors in English and Spanish. 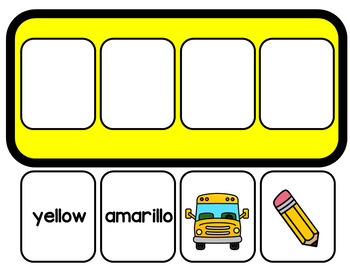 This pack is filled with engaging centers for Pre-K and Kindergarten students that are NOT themed and can be used ANY TIME of year! 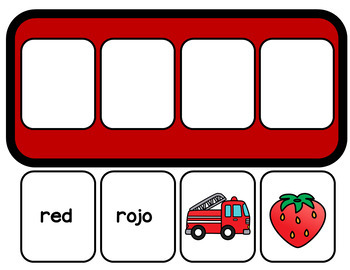 Colors words in English & Spanish with matching pictures.